Africa’s finest overseas export Samuel Eto’o says he does not understand why Kaizer Chiefs midfielder never cracked it at Turkey-based club Konyaspor. 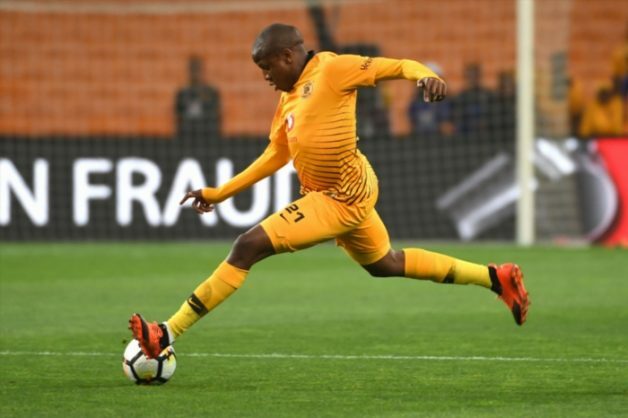 The striker says Manyama was impressive at the club during training sessions and believes had he be given a chance to play, he would have made quite a huge impression when they played together at the Turkish club in 2018. “I really enjoyed my time playing with Manyama, he is a very good player and a good person. He was just unlucky that the coach never played him and I didn’t have the power to play him because I knew that he is a good player and I think any coach would like to play him. He was just unlucky not to play and I think it is good for him to have come back to play in South Africa,” said Eto’o.